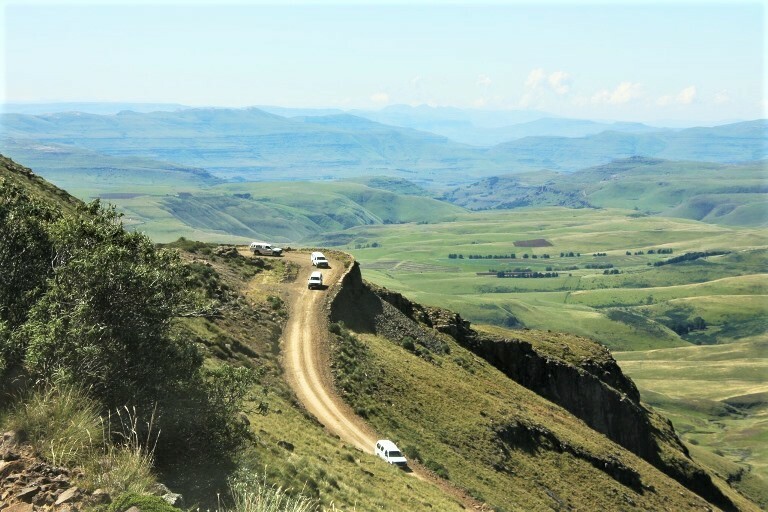 NAUDE'S NEK remains one of the classic challenge passes in SA and is one of the 15 passes we will be driving from 21st to 24th March, 2019. In this latest news issue we cover a range of topics (like how to survive in your vehicle during a bush fire) and our featured pass is Gysmanshoek in the Langeberg - a favourite with the local adventure biker set. Page created in 0.566 seconds with 27 queries.